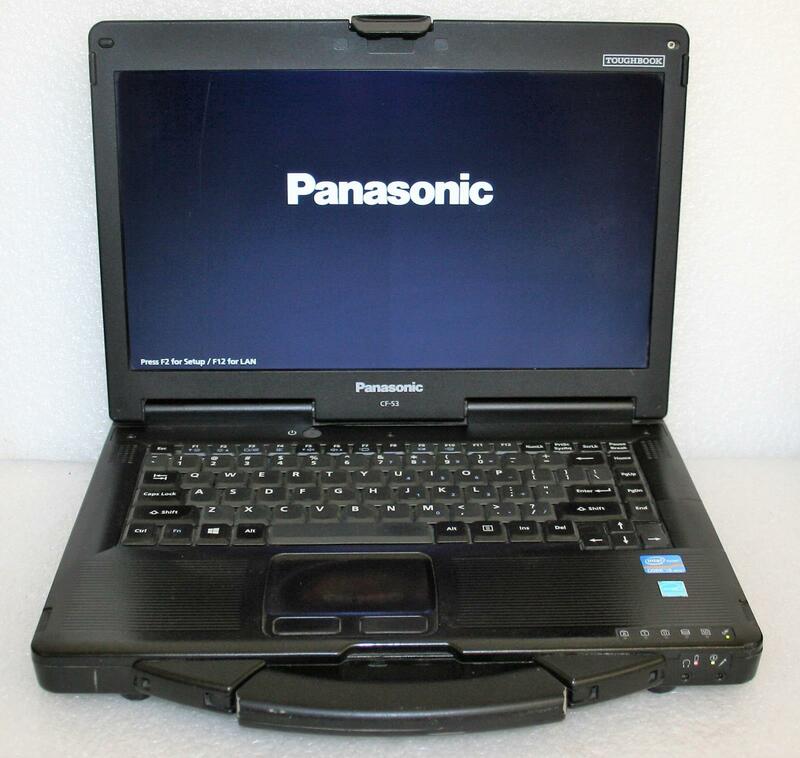 This listing is for a Panasonic ToughBook CF-53 MK3 Laptop. 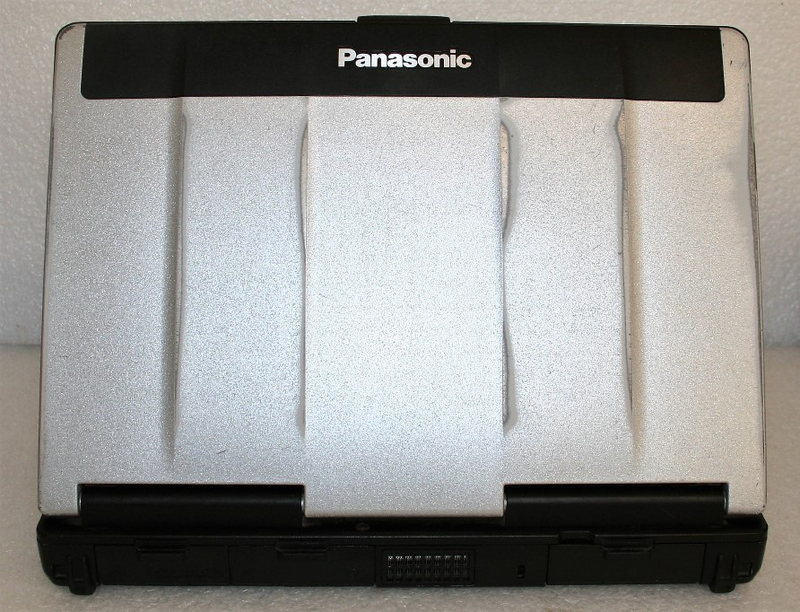 BATTERIES HELD CHARGE DURING TESTING BUT WERE NOT TESTED, LIFETIME NOR STATUS IS GUARANTEED! Only pictured items are included - cables and other accessories are not included unless explicitly stated or shown in pictures. Please read the description carefully! Buyers are expected and encouraged to do their own research in regard to the compatibility and hardware/software requirements for any item they are considering purchasing, as well as any necessary configurations needed for correct operation and system functionality. 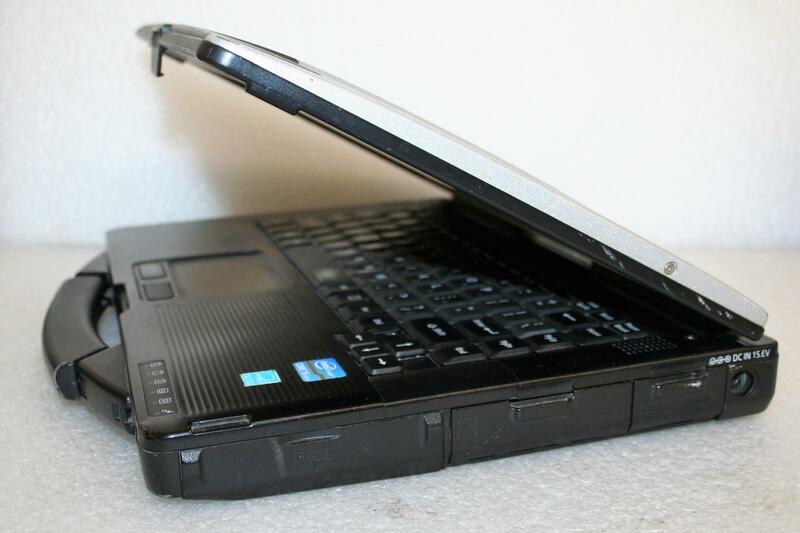 All used with signs of wear/tear which may include scratches, scuffs, small dings and dents, worn keys, pads, and edges - please see pictures and ask any questions prior to considering. 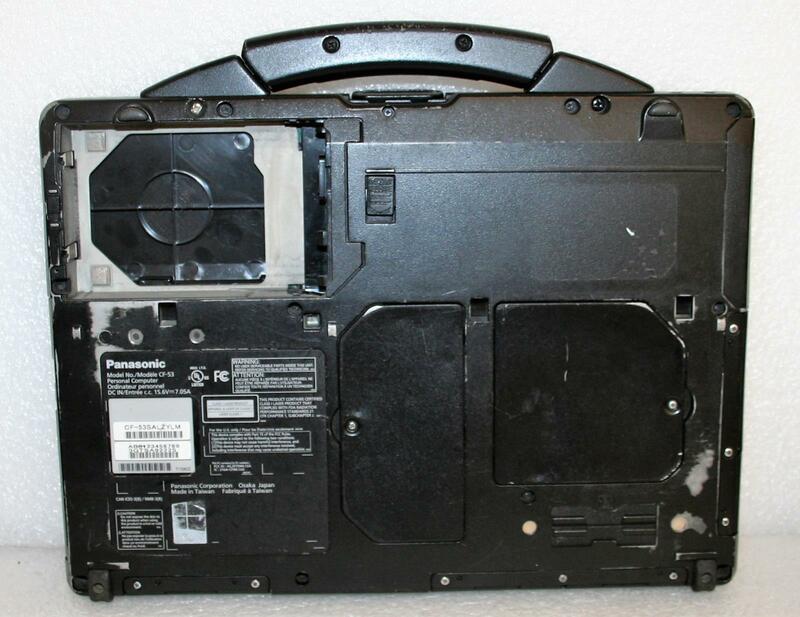 Used with signs of wear/tear which may include scratches, scuffs, small dings and dents, worn keys, pads, and edges - please see pictures and ask any questions prior to considering. Will include AC Adapter.